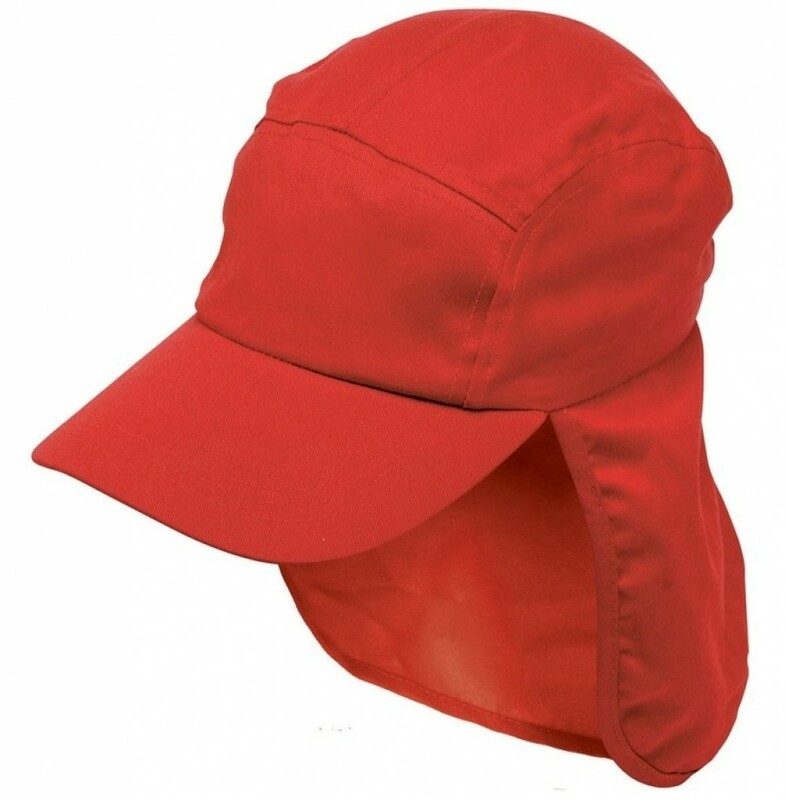 When you are looking for full sun coverage for a day outing, a camping trip or a day on the sports field, this is the perfect cap for your needs. It will protect you and look stylish at the same time. The design carries a host of accolades, adhering to Australian Standards AS / NZS 4399. It also offers UV protection at 50+, rated as Excellent Protection. The cap fits neatly onto the head and a full peak will protect your face from sun and glare. A panel at the back drops down to protect your neck and can be folded away if not required. We offer the following great colours, bottle, gold, maroon, navy, red and royal to use as a base to highlight your company or team logo and emblems in an embroidered style. The caps are manufactured to the highest standards with quality stitching and construction. Quality control is carried out at all stages of the process and the caps are designed to last for many seasons of wear. Pricing includes 8k embroidery of your graphic which can be placed on the peak, sides or back of the hat. Embroidery can accommodate the multiple colours of your logo and graphics. A set up of $50 applies for orders under 50 unitsPricing excludes GST. Delivery within Australia only.